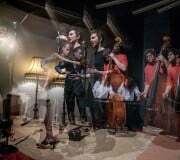 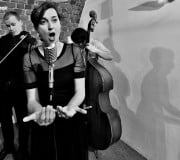 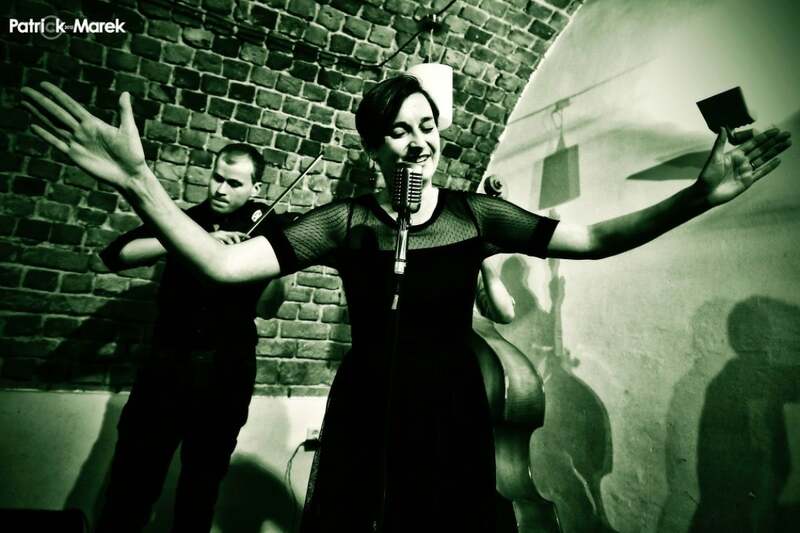 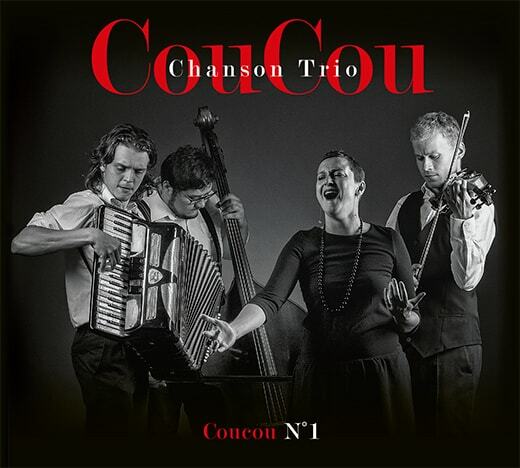 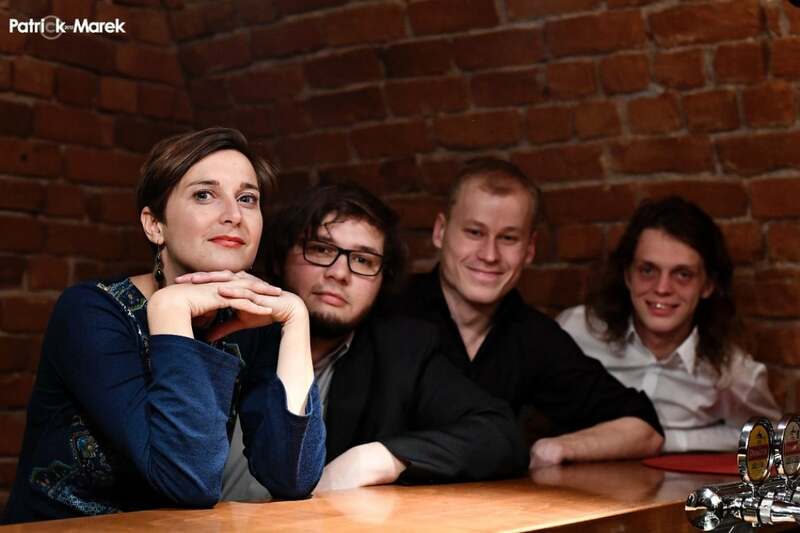 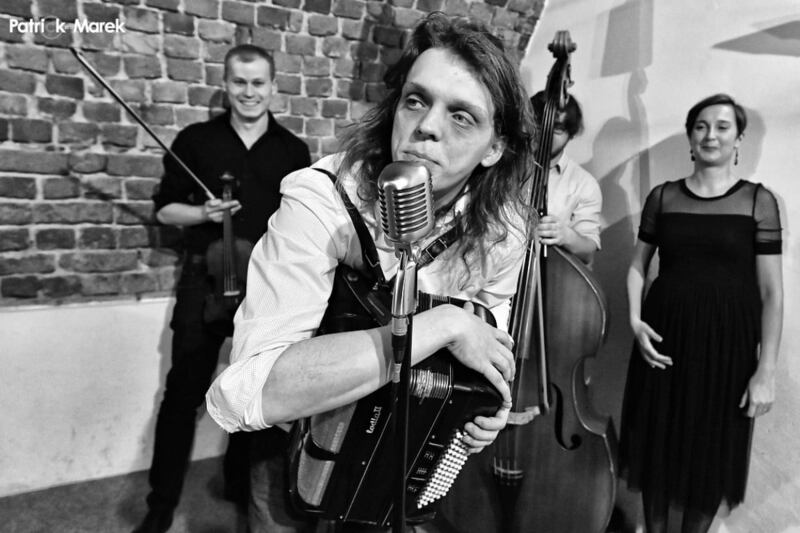 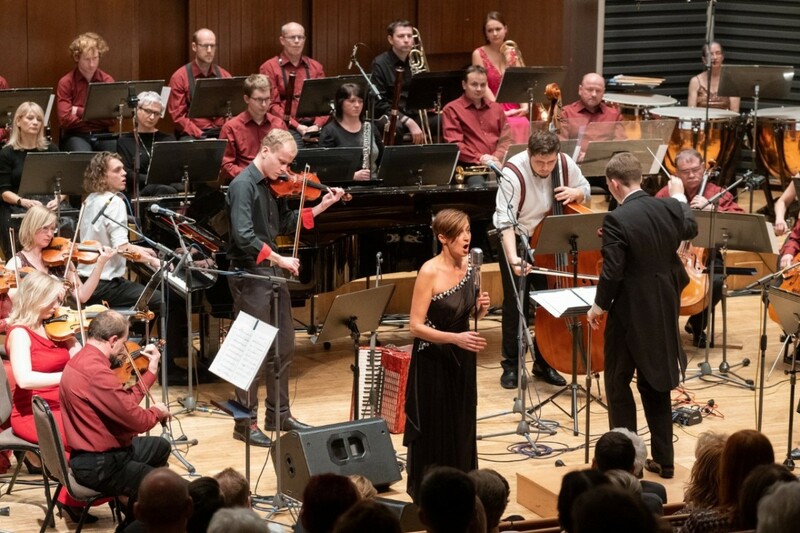 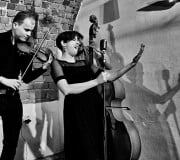 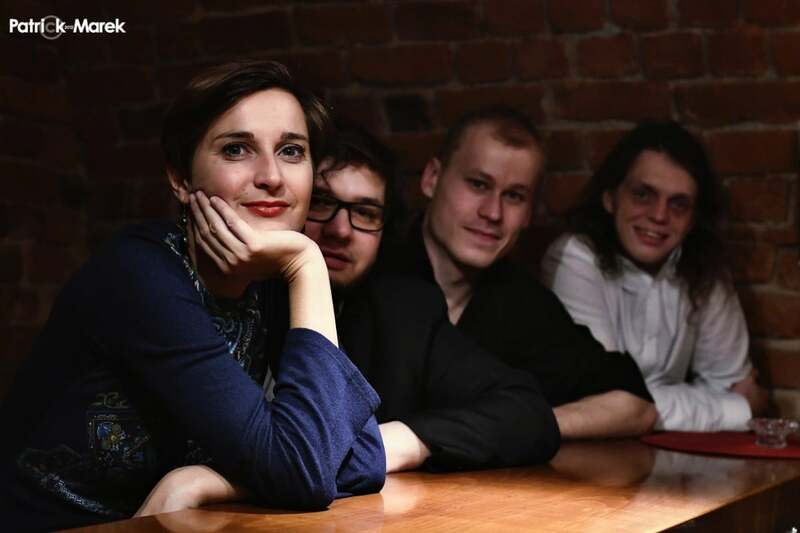 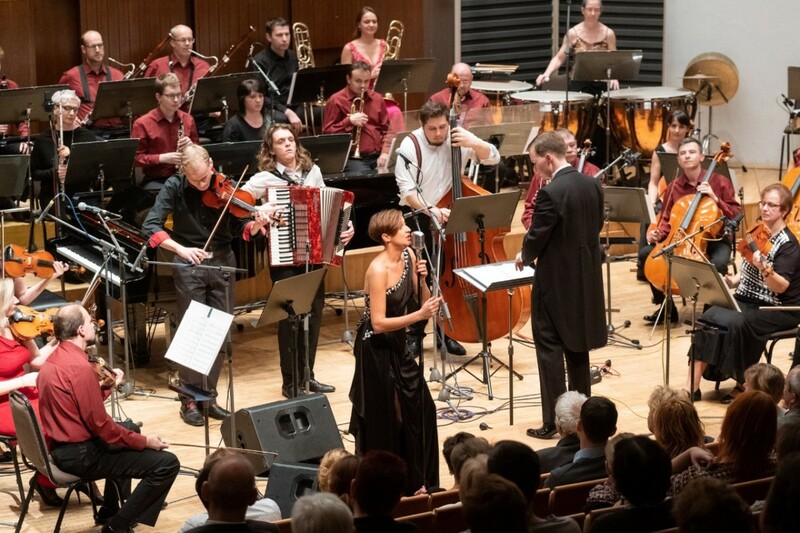 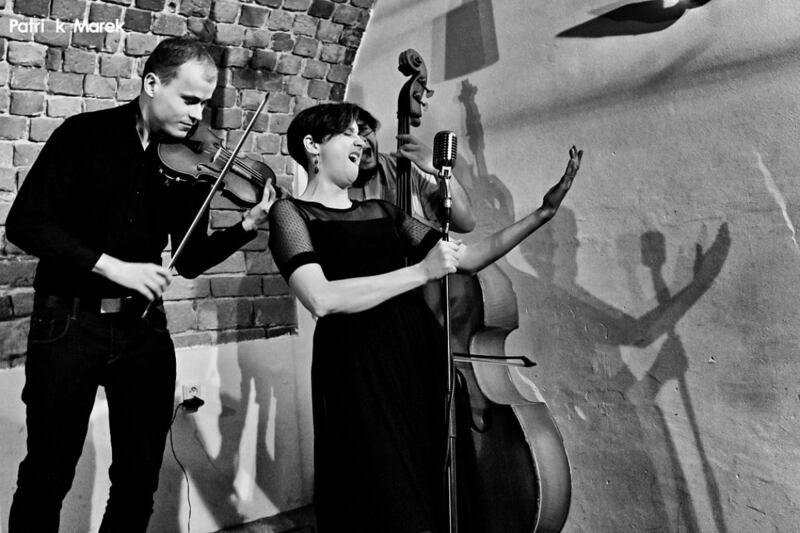 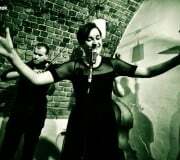 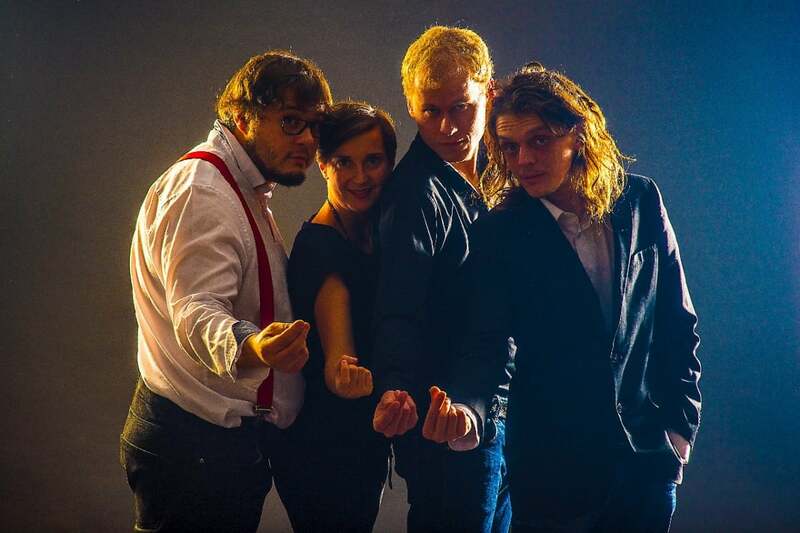 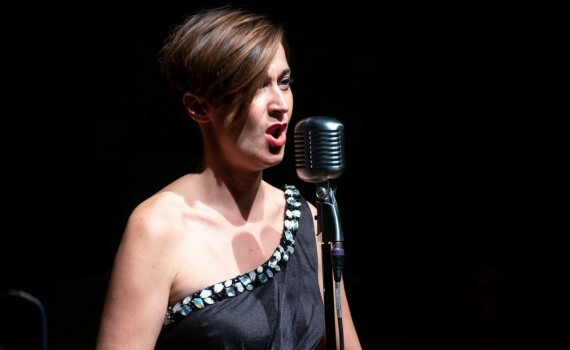 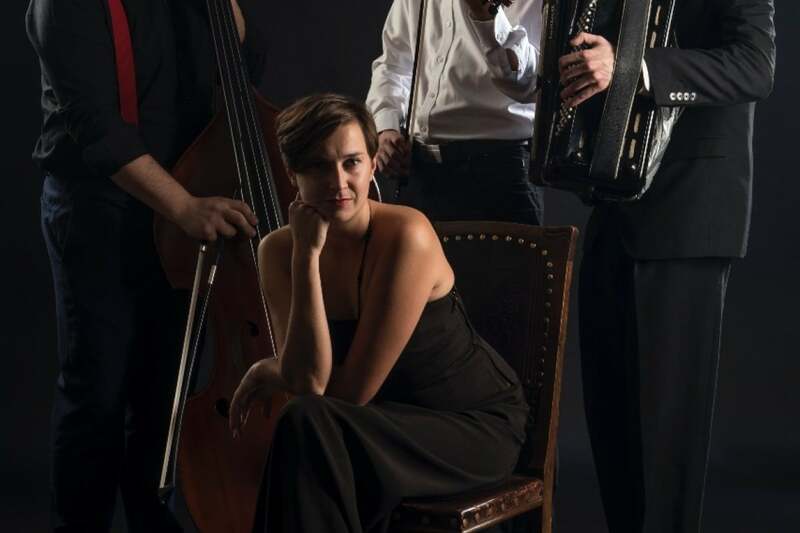 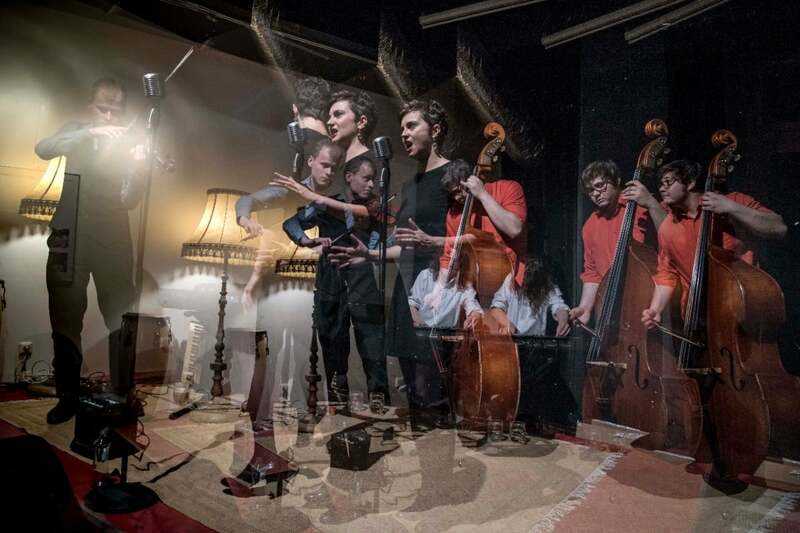 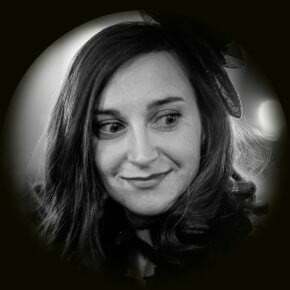 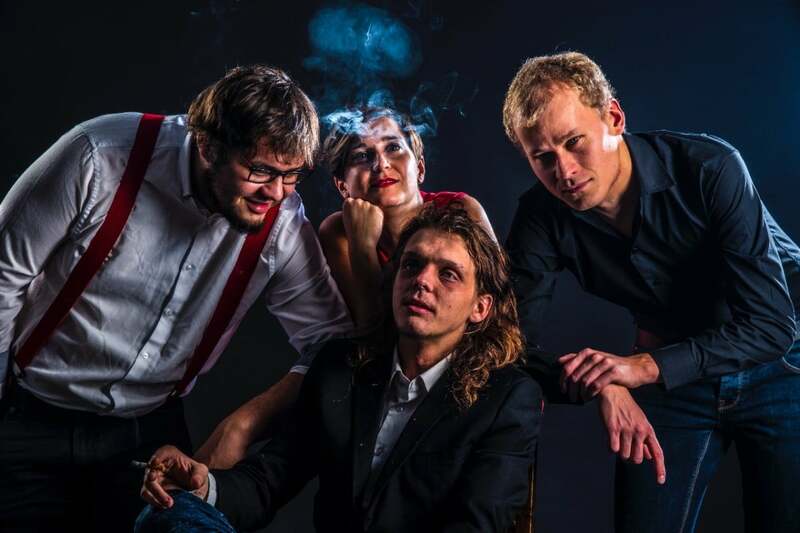 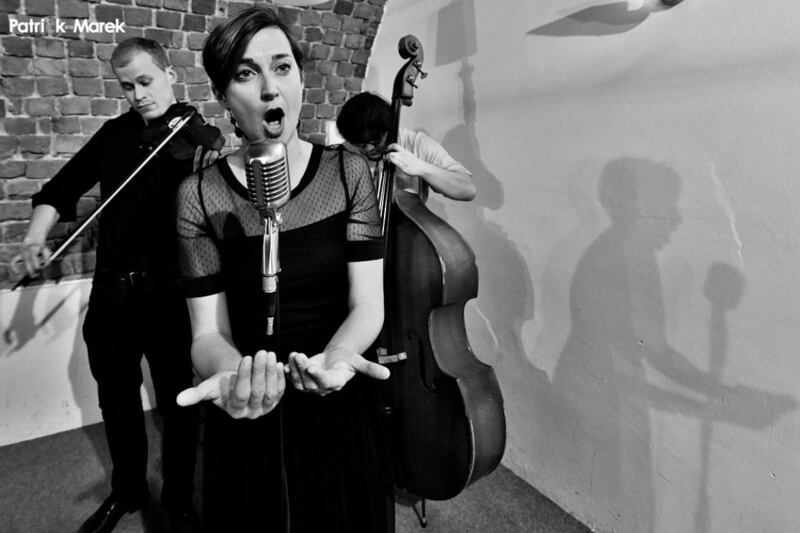 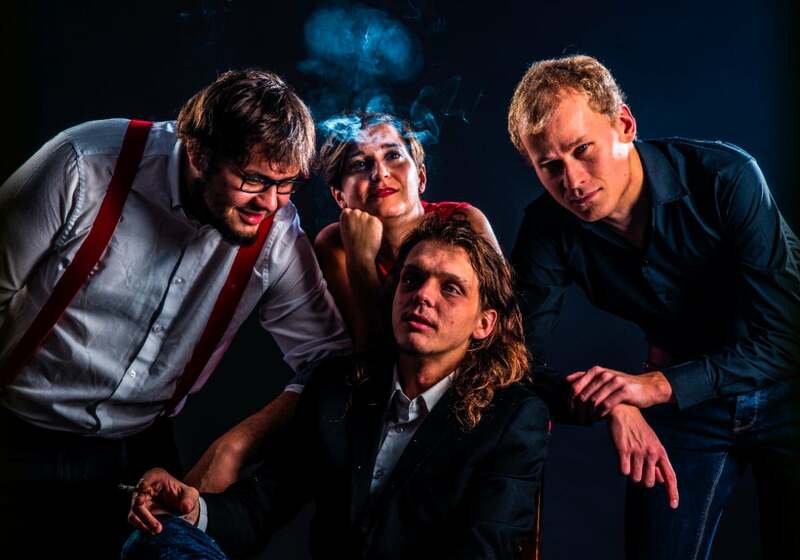 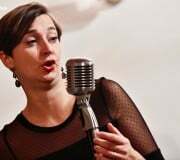 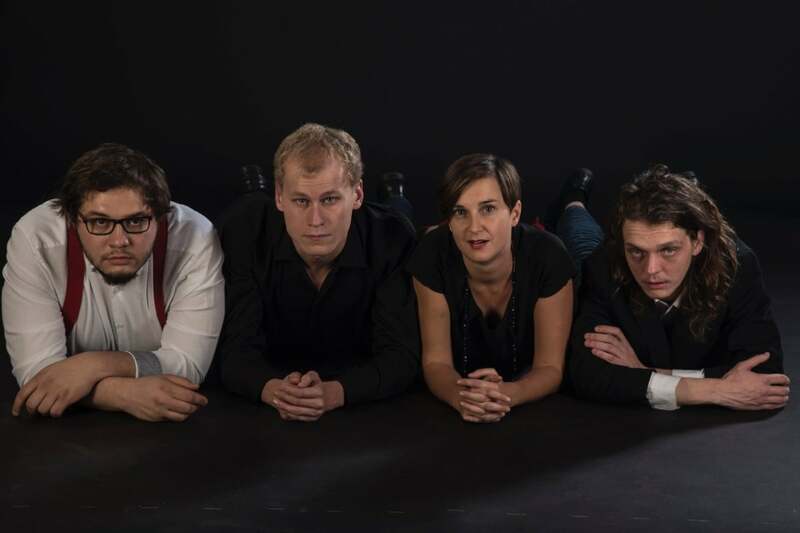 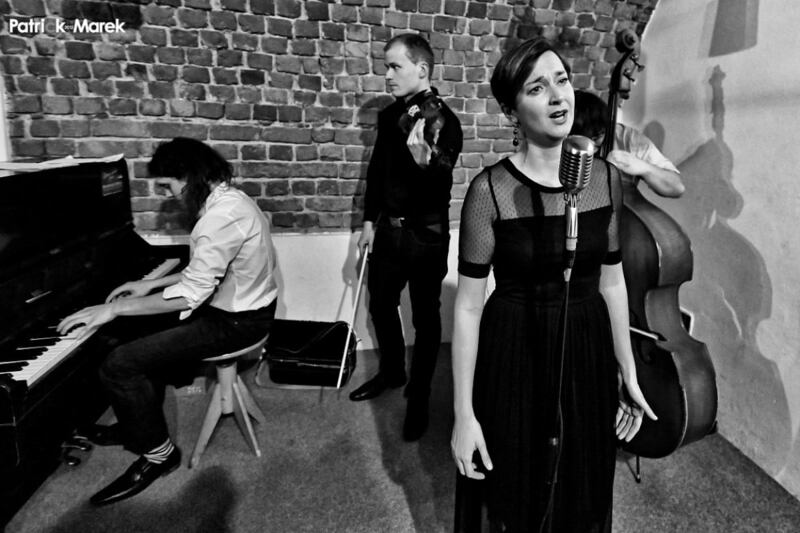 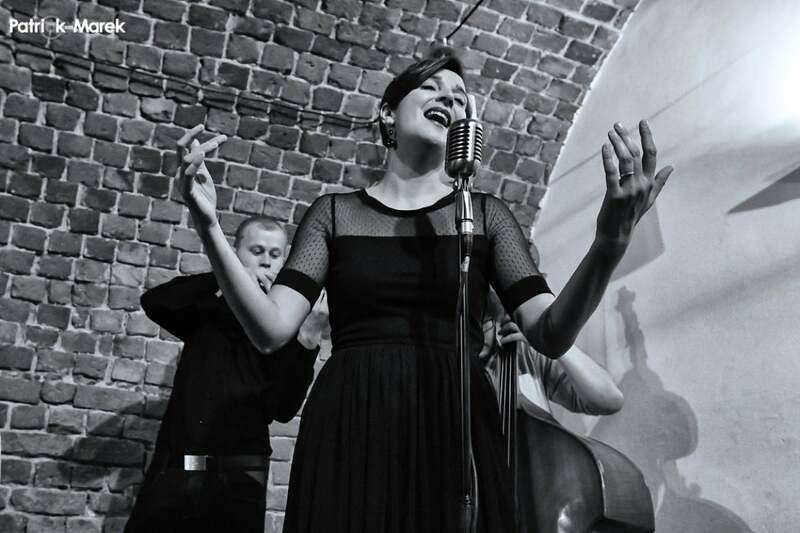 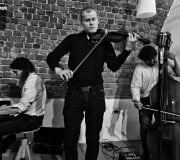 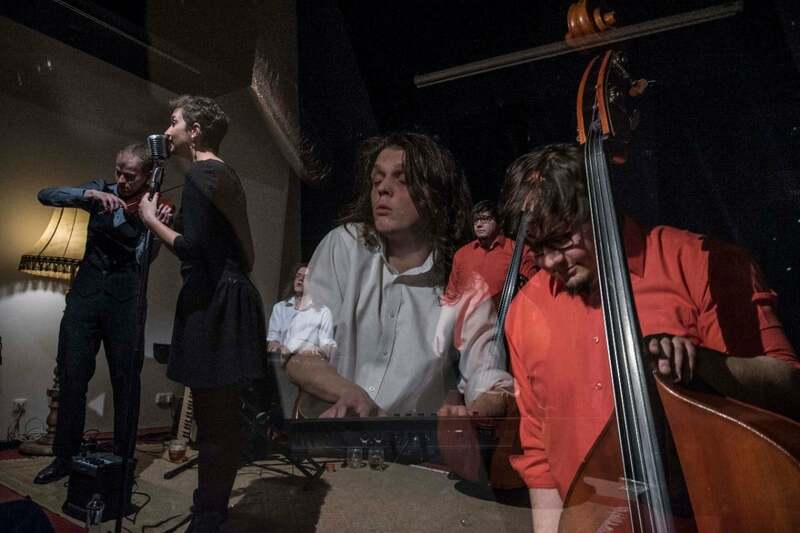 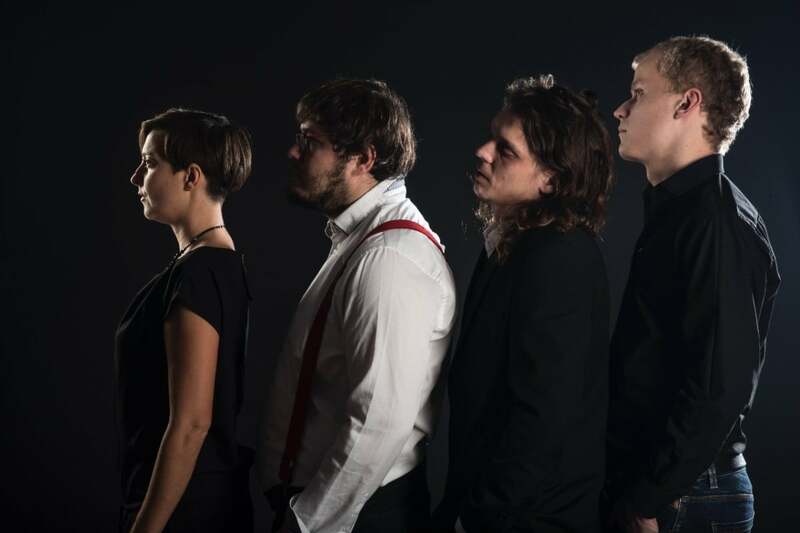 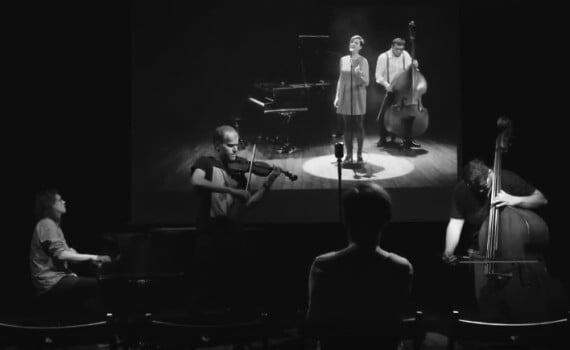 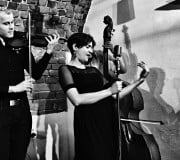 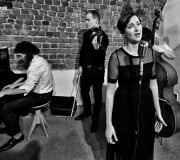 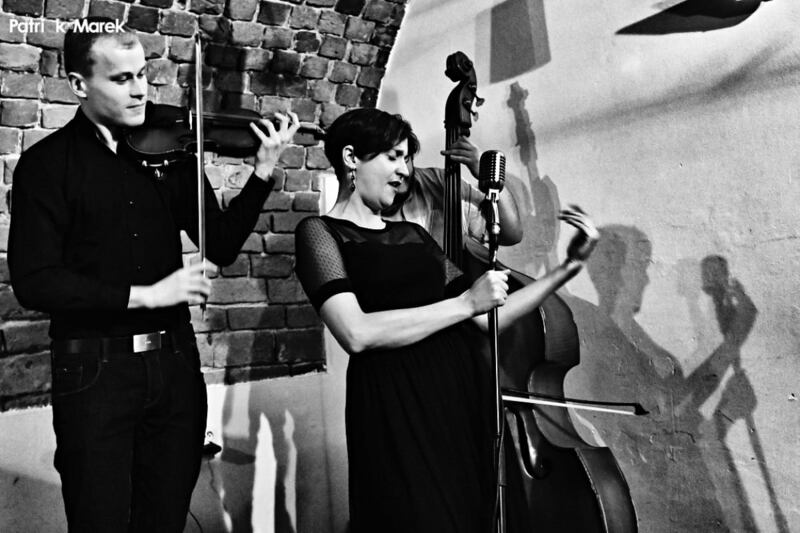 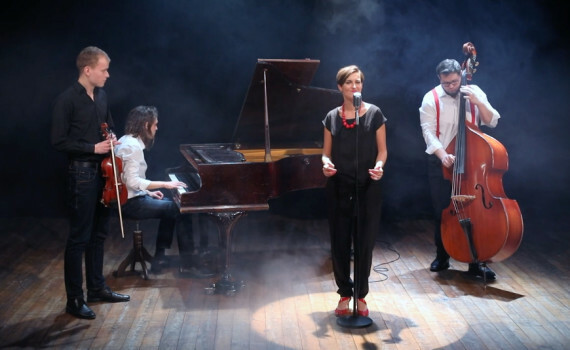 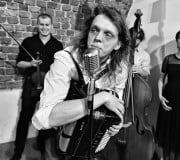 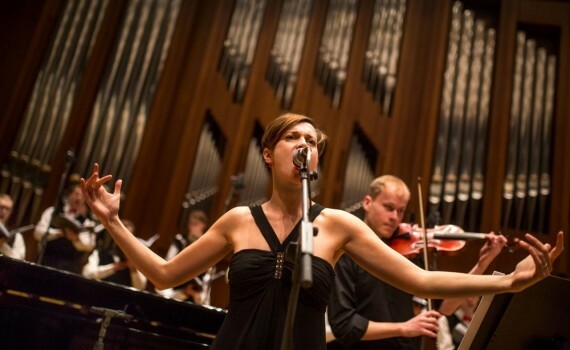 The band was born around a JAMU graduate from Brno, singer Radka Rubešová, who during her studies in France, fell in love with chansons and French culture in general. 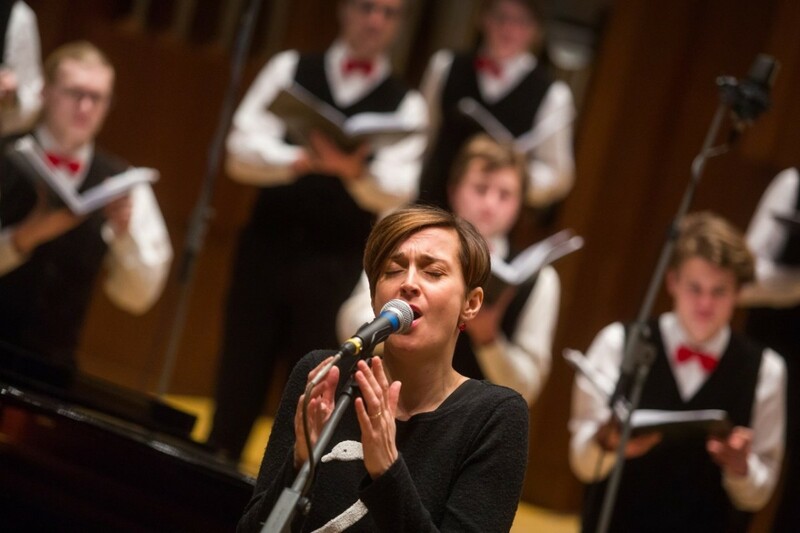 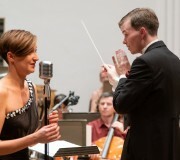 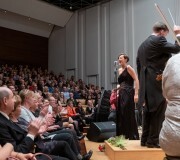 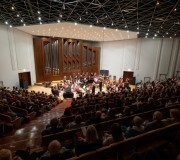 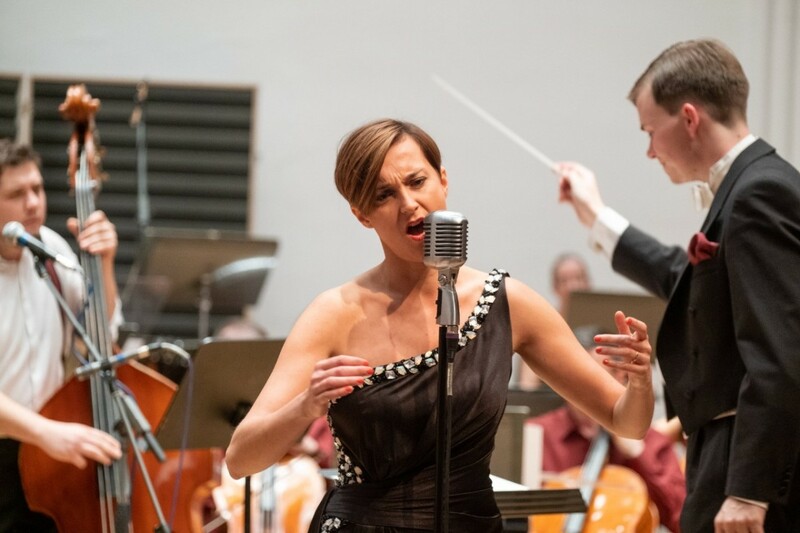 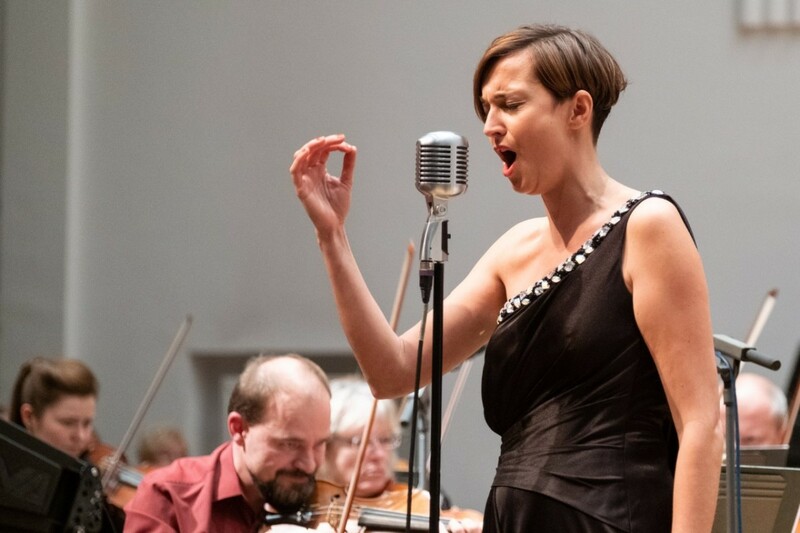 Radka began her musical studies at the Bedřich Smetana Elementary Arts School in Litomyšl, before going on to study at the Pardubice Conservatory in a singing class taught by Martina Forštová. 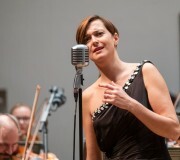 At the Janáček Academy of Music and Performing Arts (JAMU) in Brno, she then studied under eminent Slovak mezzo-soprano Marta Beňačková. 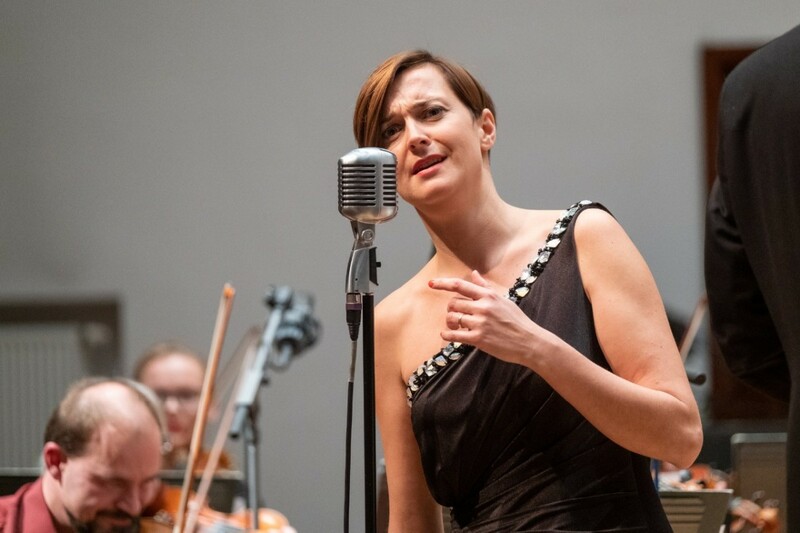 She studied a range of opera roles in the JAMU Chamber Opera and later, on the stage at the Janáček Theatre in Brno. 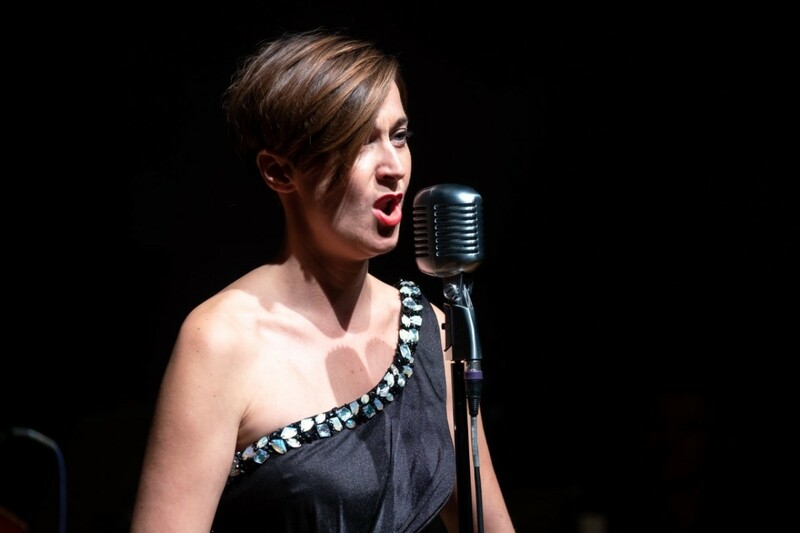 She gained further singing and acting experience while on a study placement in France in a class taught by Professor Françoise Kubler at the Conservatoire de Strasbourg. 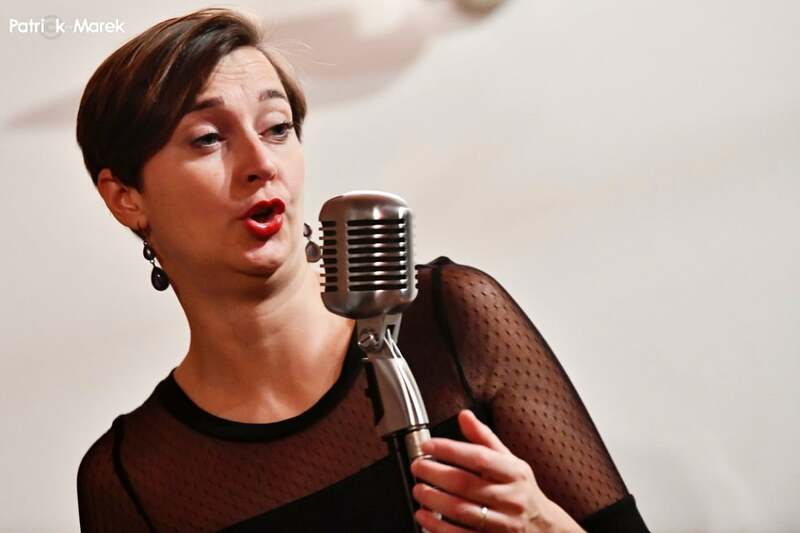 Alongside her solo career and Trio Coucou, she devotes time to teaching activities at the Havlíček Elementary Arts School and the Pardubice Conservatory. 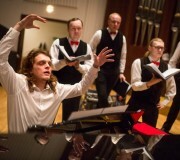 Martin graduated from the Pardubice Conservatory in organ playing. 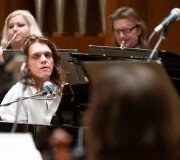 He works as a répétiteur and assistant in the Bonifantes Boys’ Choir and won second prize in the composition course competition ISAM in Ochsenhausen under the leadership of teacher Jan Jirásek (holder of a Czech Lion Award and composer of music for films such as “Kytice” /Wild Flowers/ and Bathory) and Ofer Ben-Amots (Head of the Department of Music at the University of Colorado, Colorado Springs). 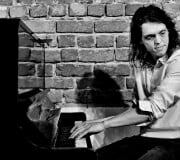 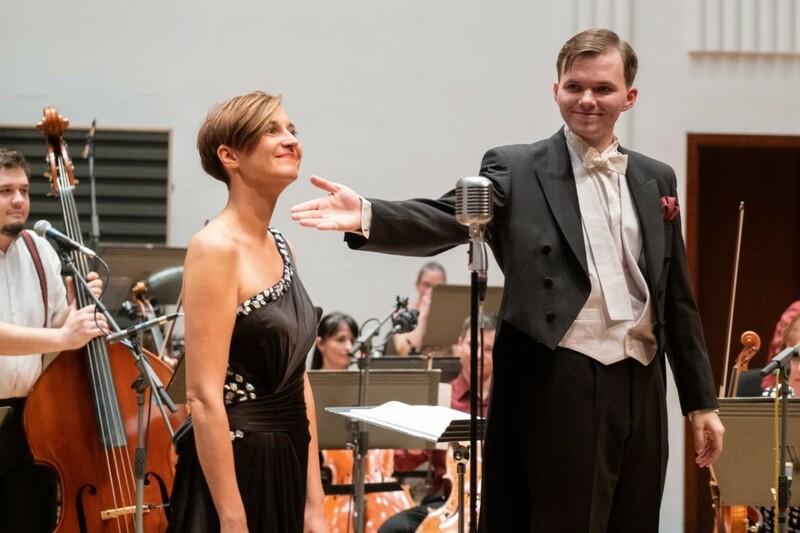 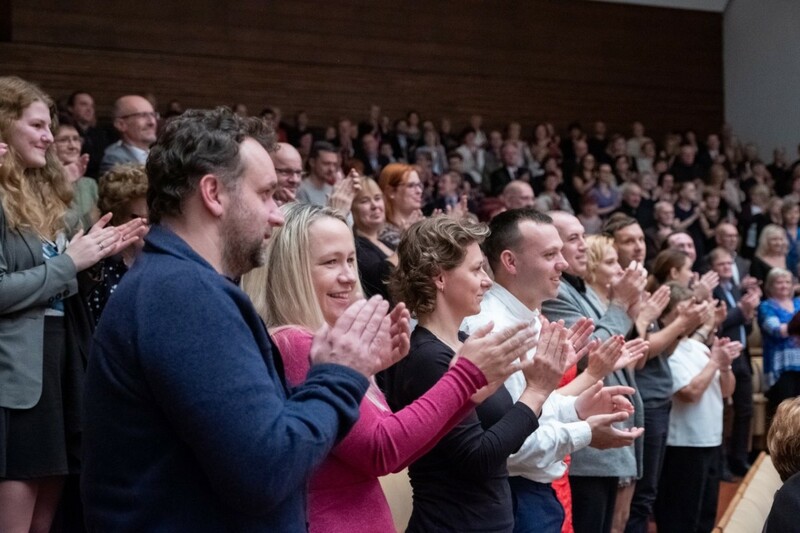 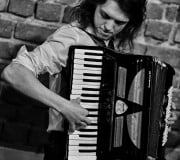 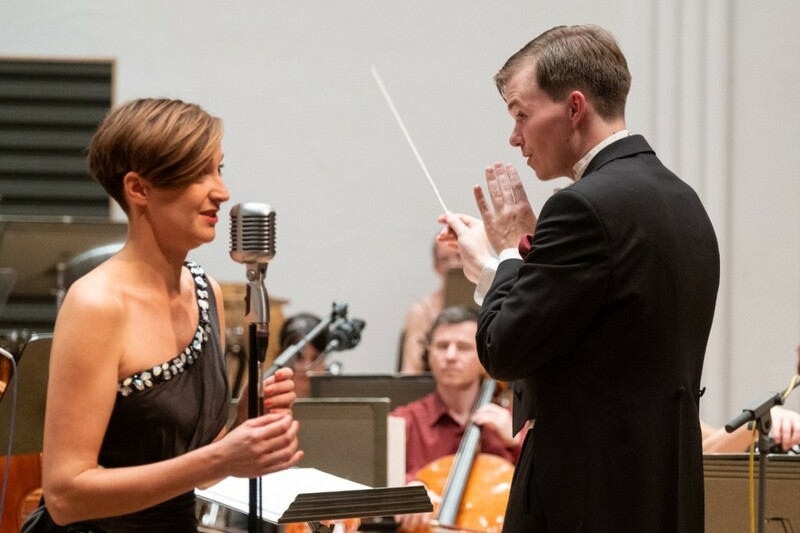 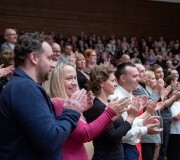 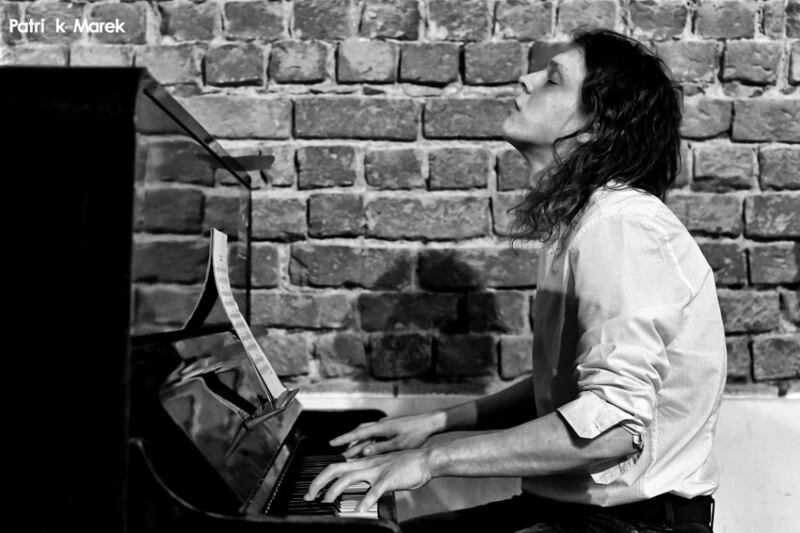 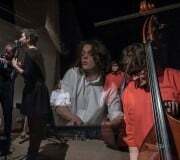 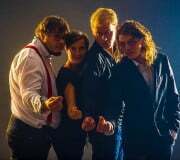 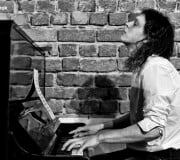 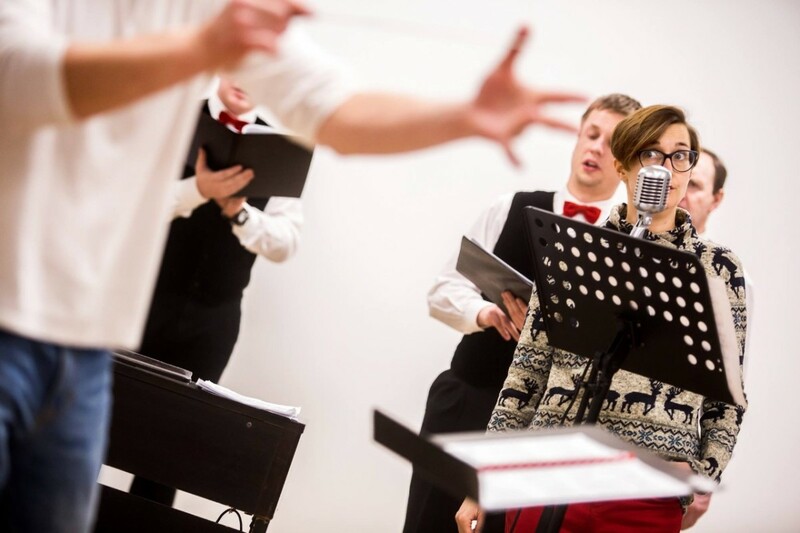 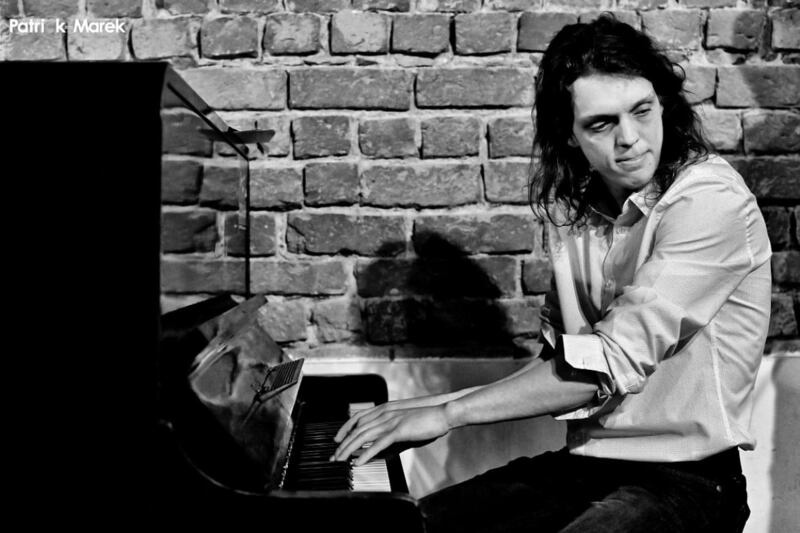 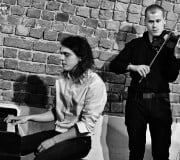 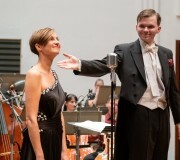 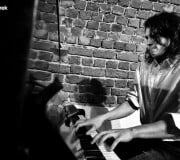 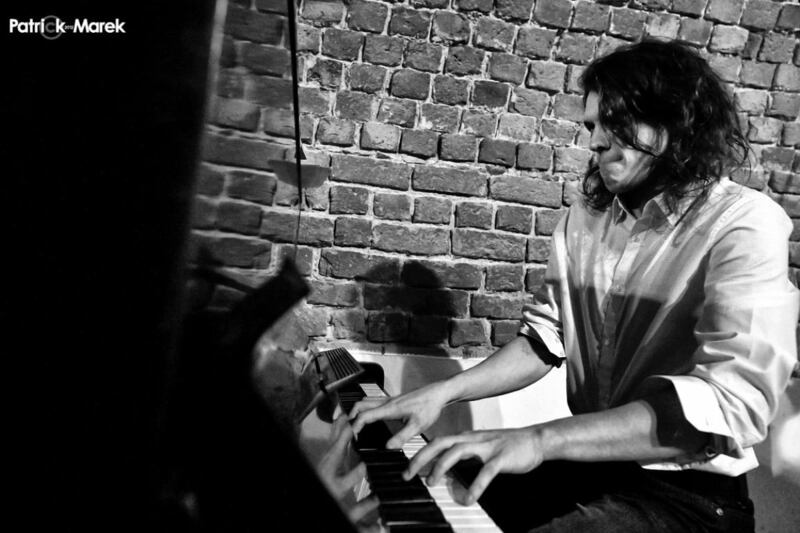 He also appeared as an accompanying pianist in a performance of the musical “Limonádový Joe” (Lemonade Joe), which was also performed as part of the Jiráskův Hronov amateur theatre festival, put on at the Exil amateur theatre in Pardubice. 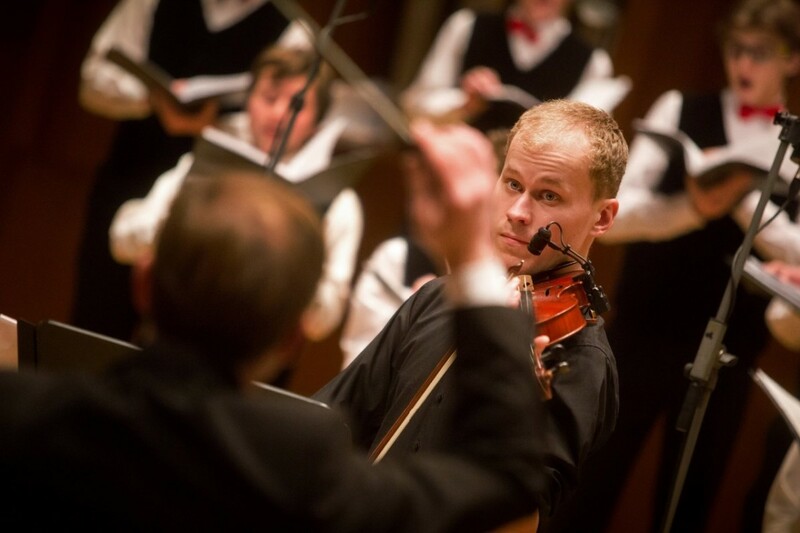 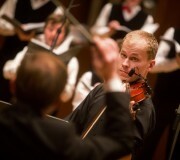 He now also appears as a conductor and répétiteur in the vocal-instrumental ensemble ReBelcanto. 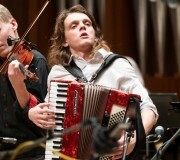 He is one of the most distinctive musicians of the young generation in the region. 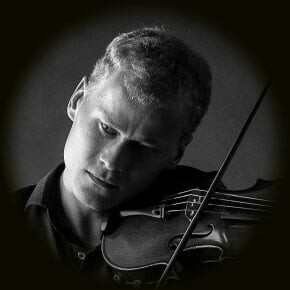 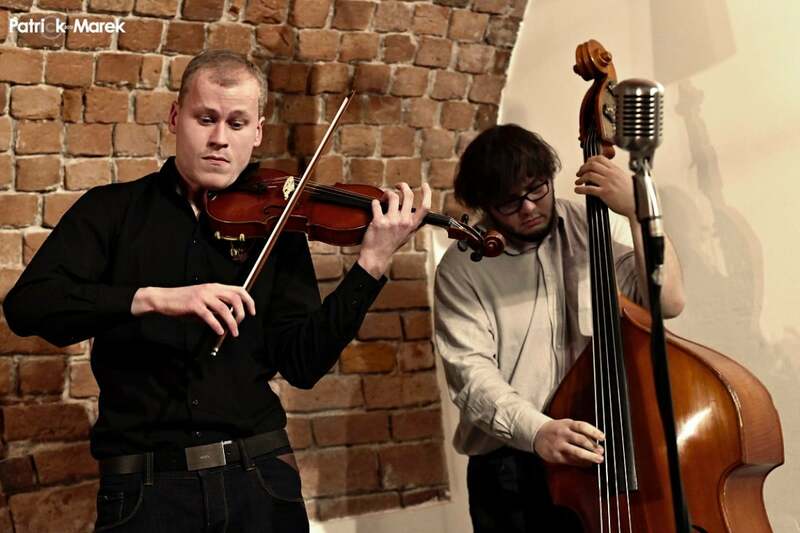 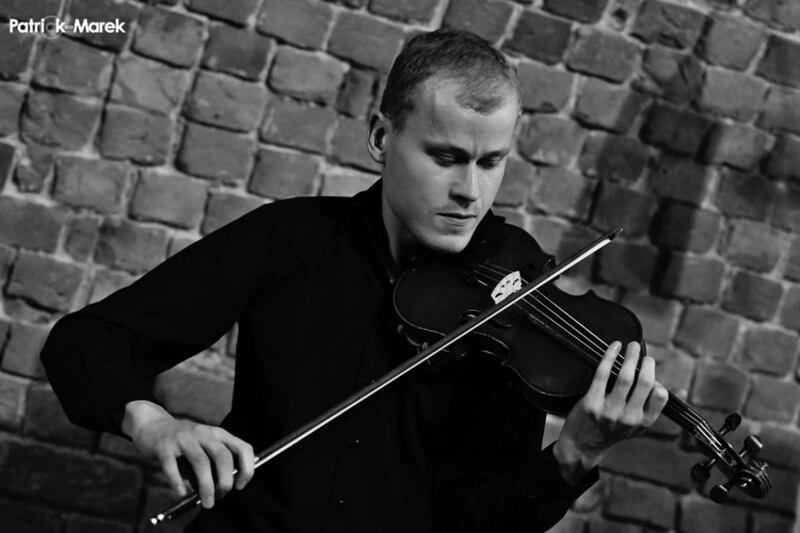 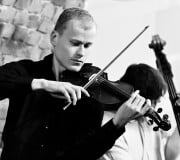 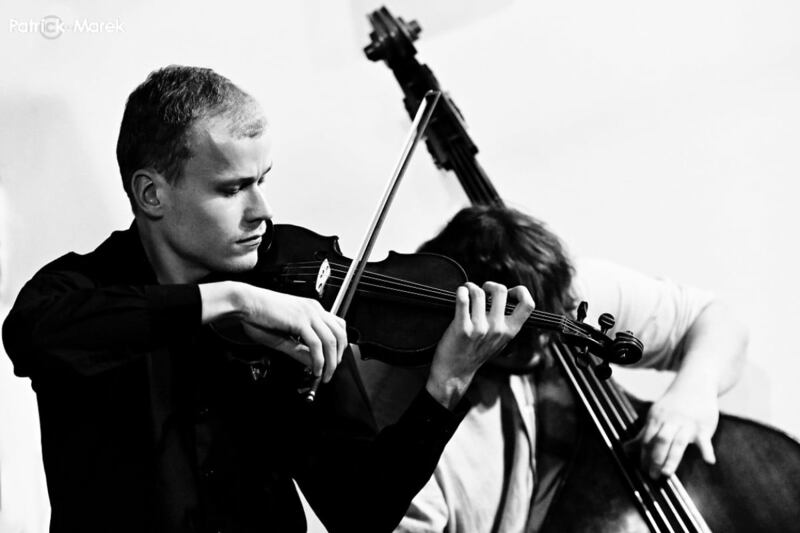 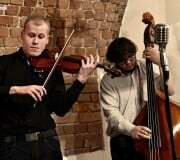 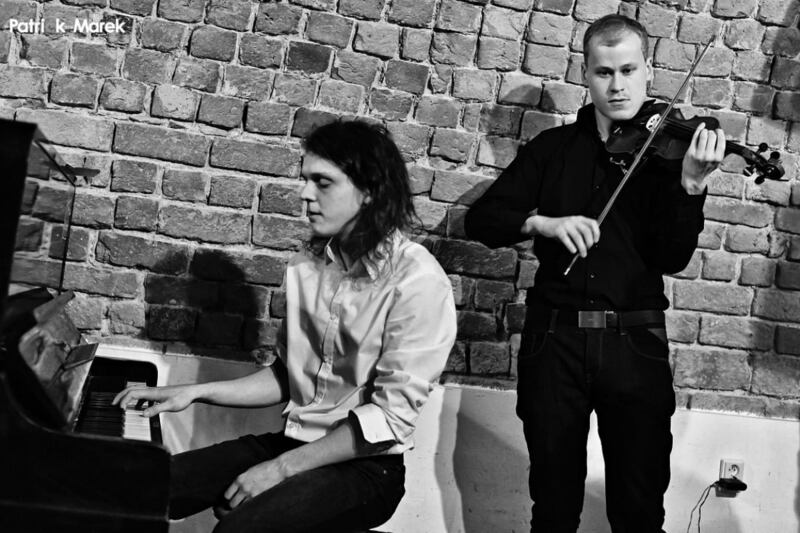 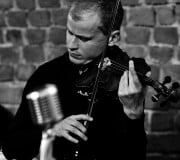 Zdeněk first began playing the violin at the age of five under the supervision of his father. 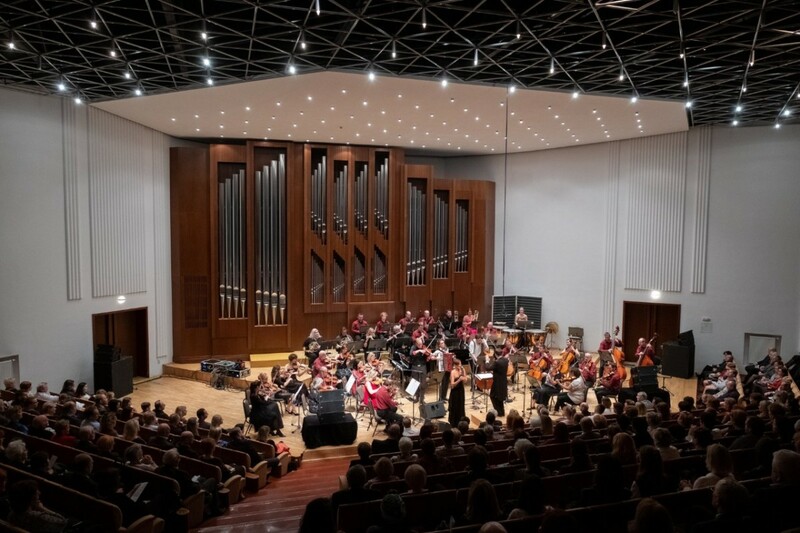 He then went to the Svitavy Elementary Arts School, where he studied under Rudolf Mánek, who, besides classical music, introduced him to a range of other genres. 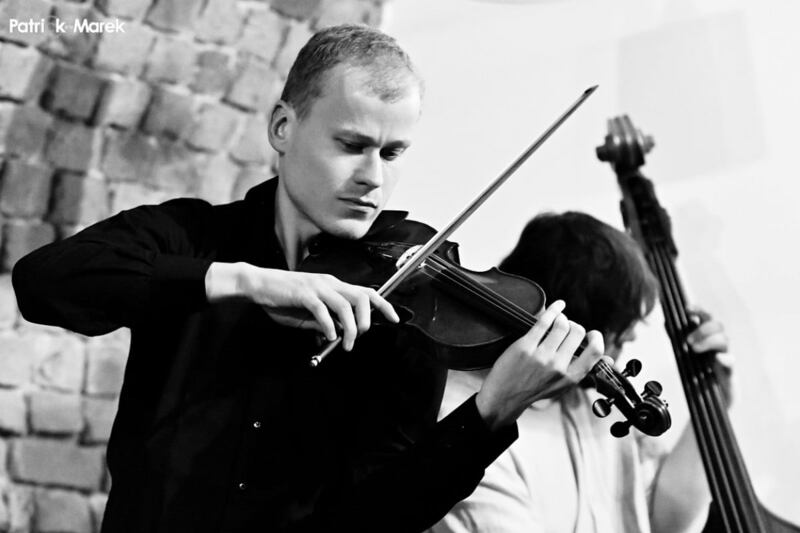 He studied at the Brno Conservatory in a violin class taught by Jiří Novotný and then in Pardubice, this time studying under Jiří Kuchválek. 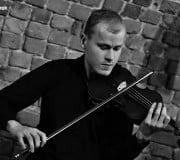 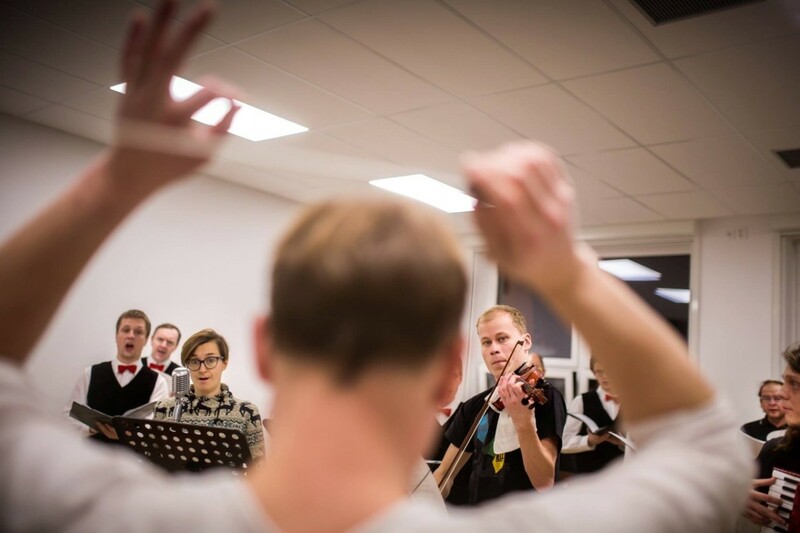 Today, he is a second-year undergraduate at the Academy of Performing Arts in Prague in a violin class taught by Professor Ivan Štraus. 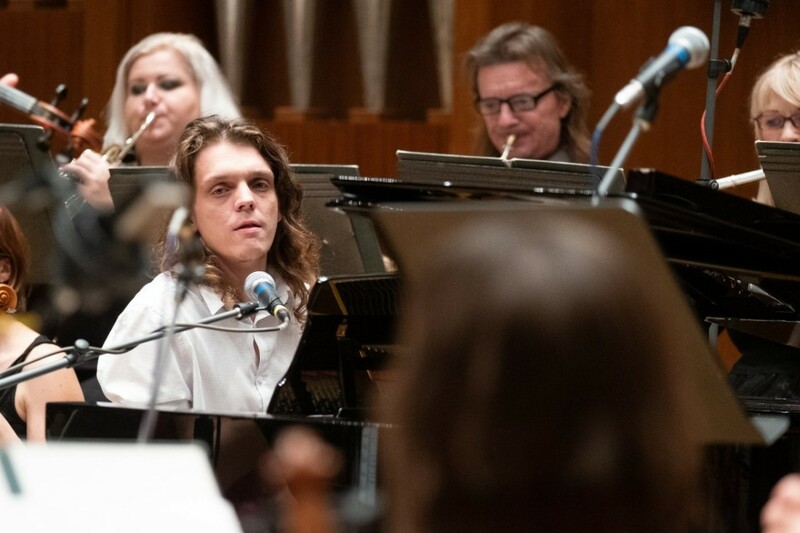 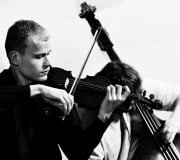 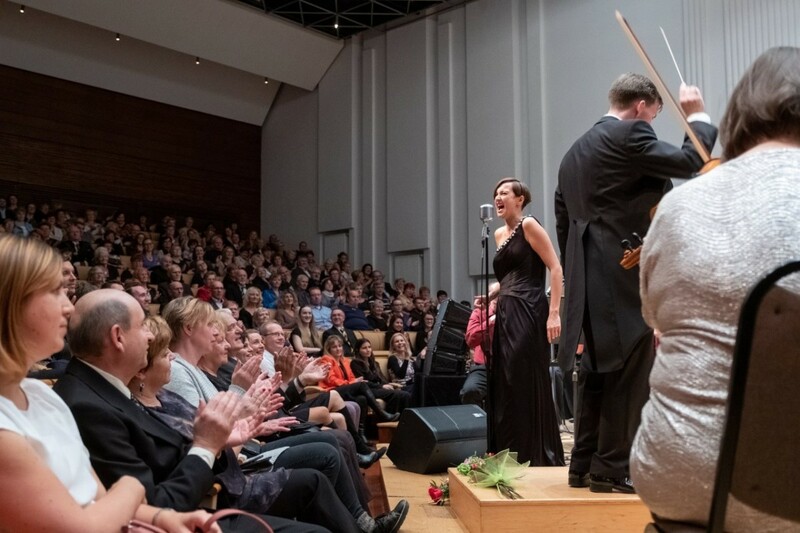 As well as appearing in the Trio, he performs with the Czech National Symphony Orchestra, the Karlovy Vary Symphony Orchestra and the Pardubice Chamber Philharmonic Orchestra, among others. 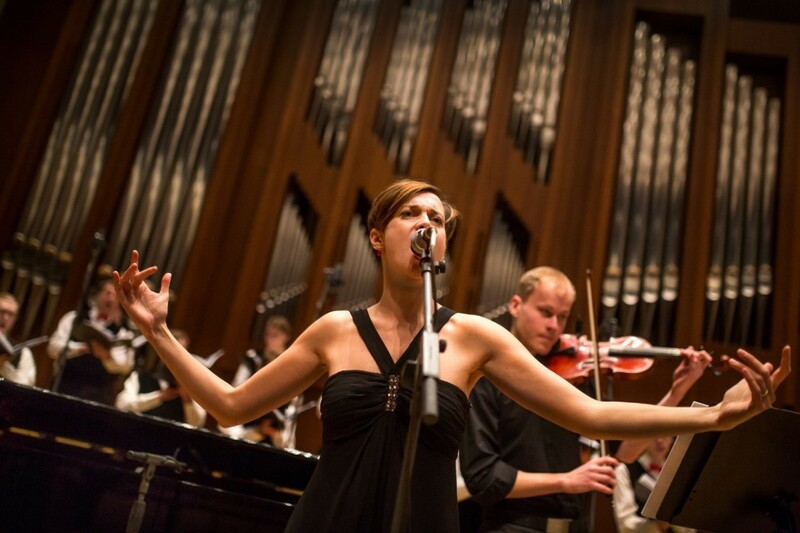 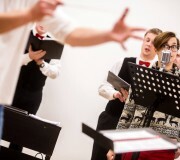 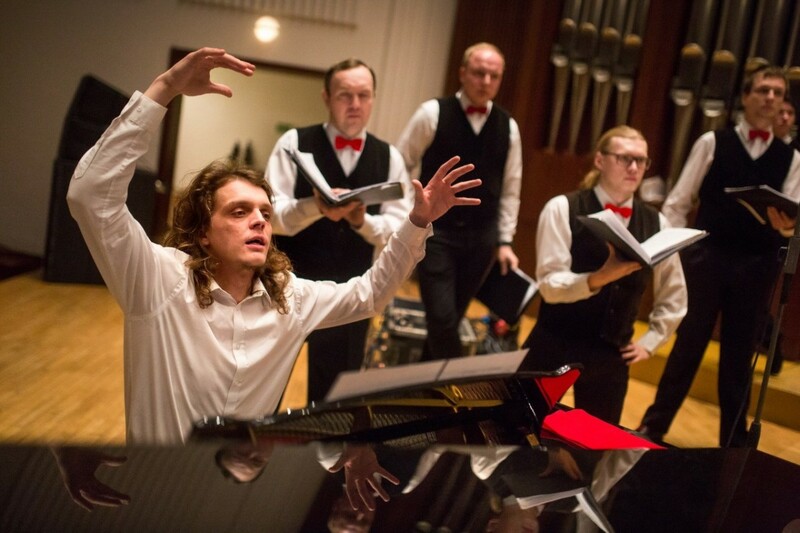 He is a member of the vocal-instrumental ensemble ReBelcanto and the artistic ensemble of the Pardubice Crematorium. 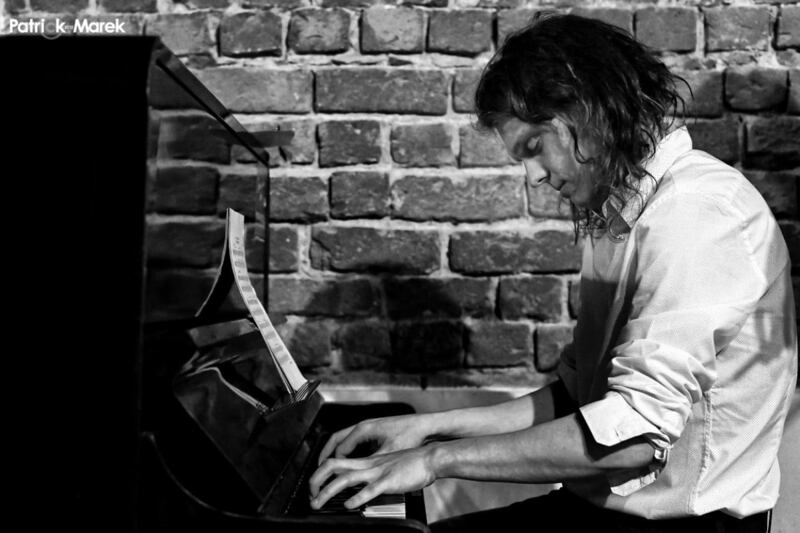 He teaches at the Moravská Třebová Elementary Arts School. 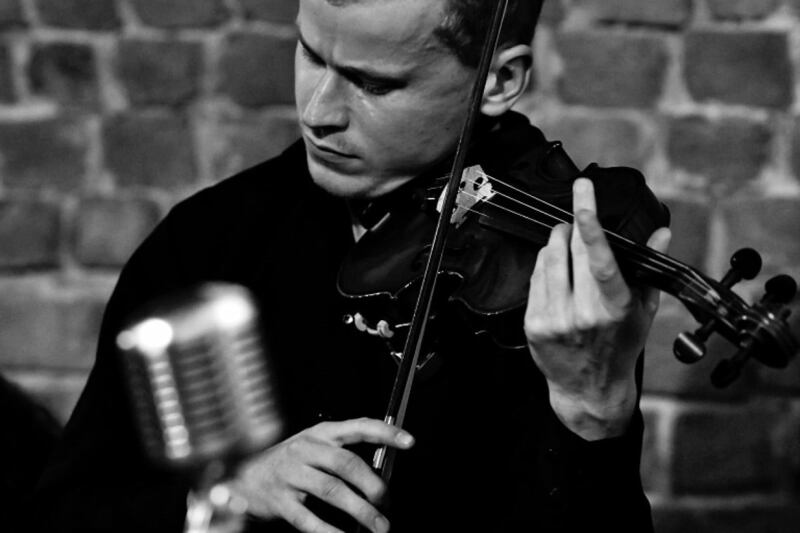 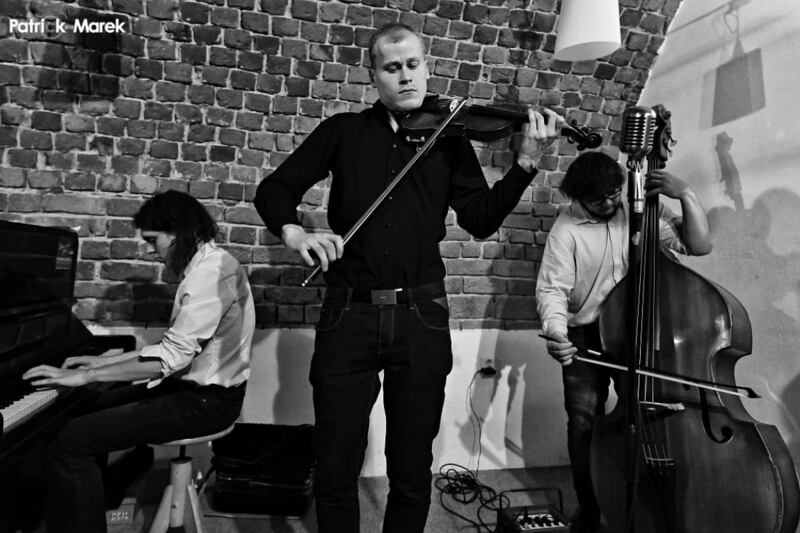 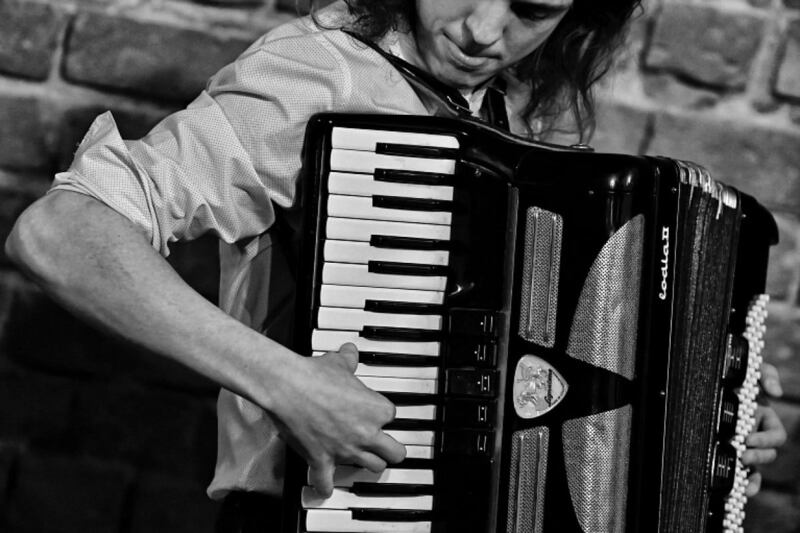 Ever since his childhood, Petr has been enthusiastic about all instrumentalists. 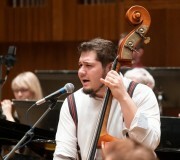 He graduated from the Pardubice Conservatory under the wings of František Machač and Radek Pokorný. 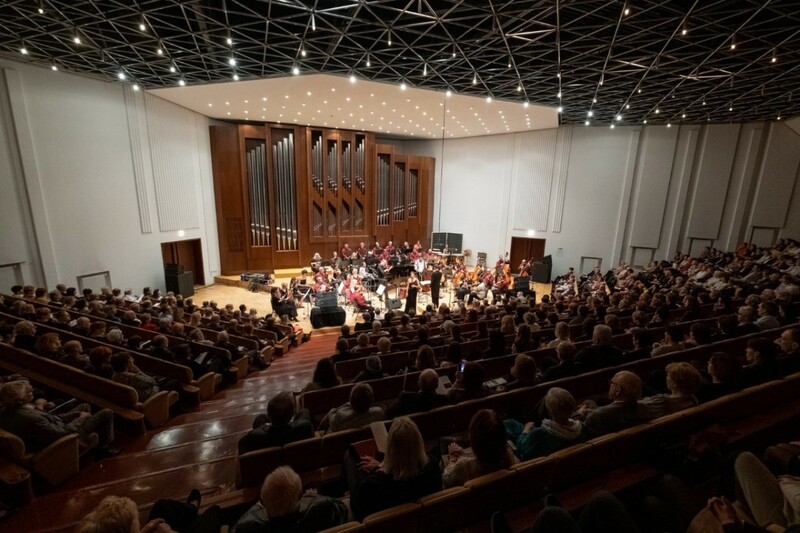 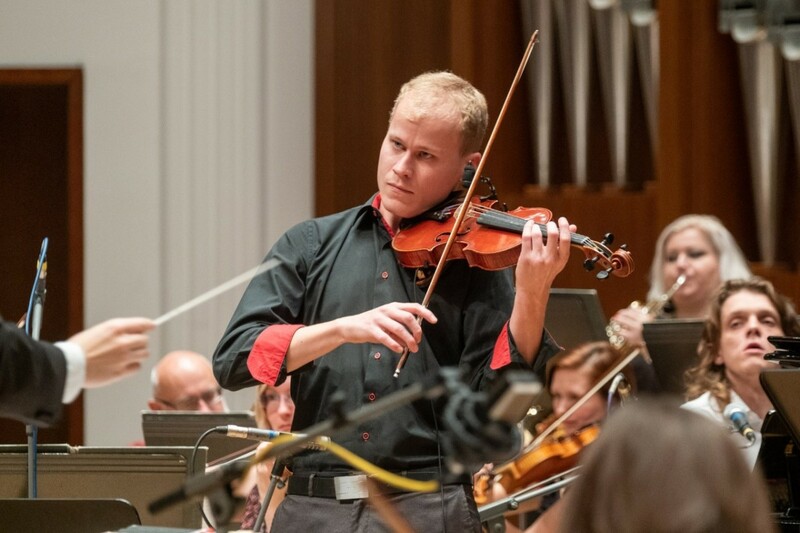 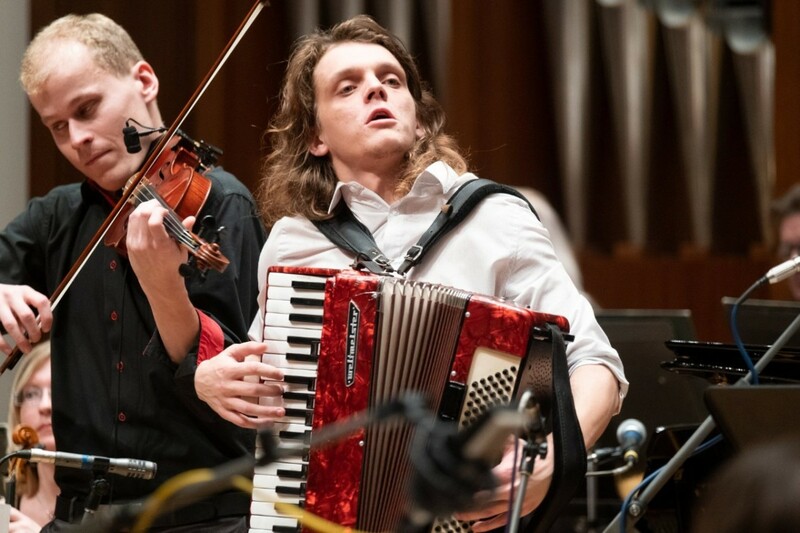 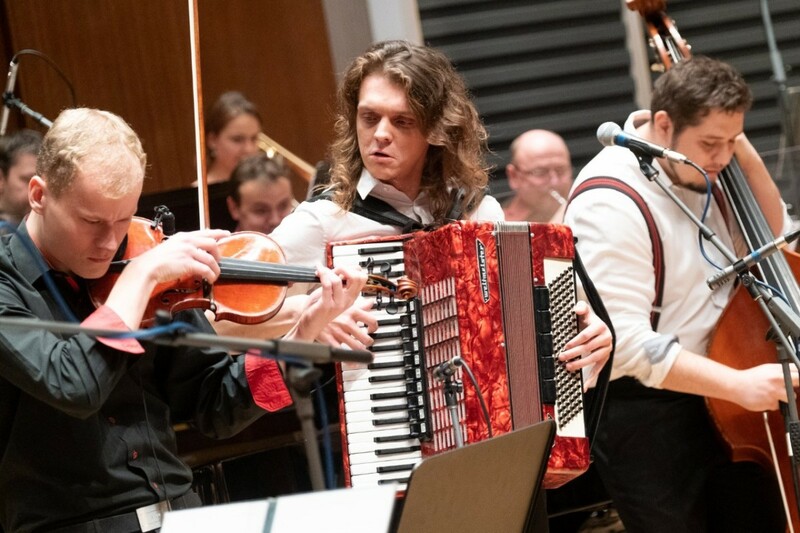 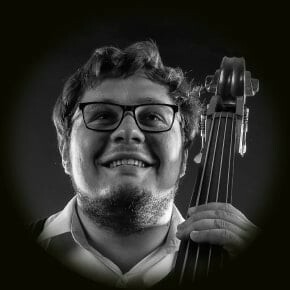 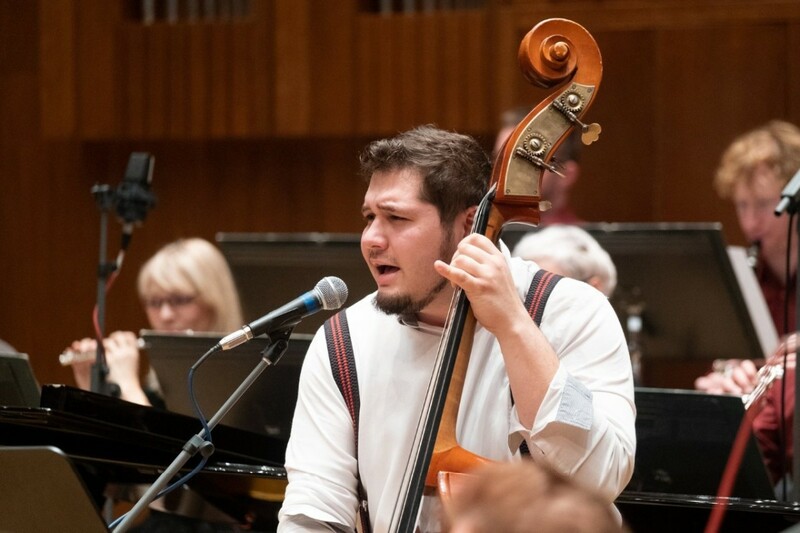 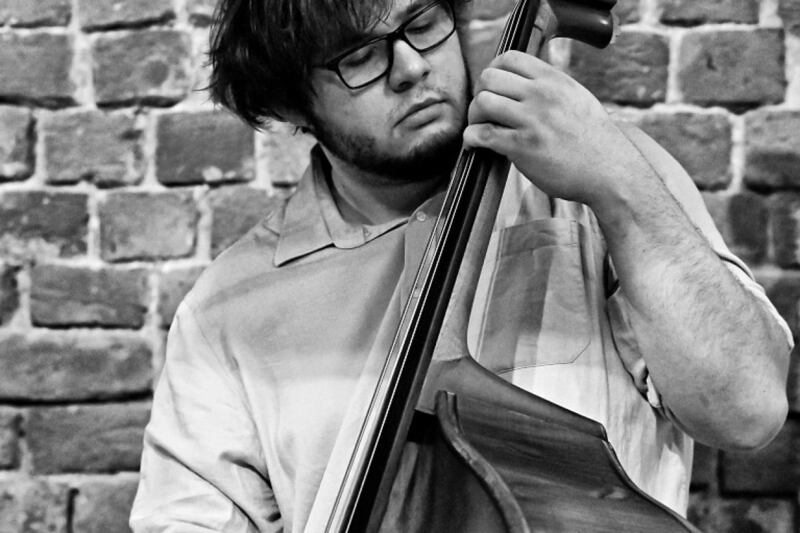 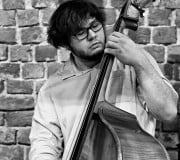 He is currently studying in his first year at the Janáček Academy of Music and Performing Arts (JAMU) in Brno in a class taught by Professor Miloslav Jelínek. 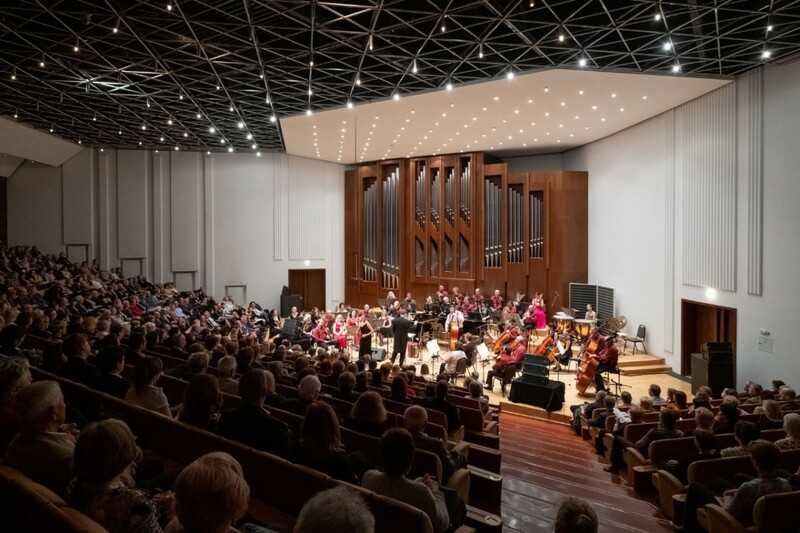 He collaborates with eminent instrumental ensembles, including the Pardubice Chamber Philharmonic and Barocco Sempre Giovane, and is also a member of the vocal-instrumental ensemble ReBelcanto. 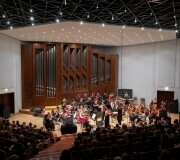 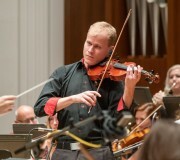 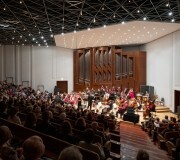 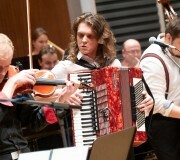 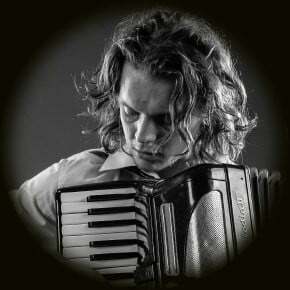 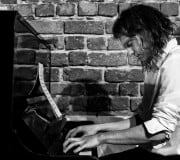 He has won awards at a number of international competitions in both the Czech Republic and abroad. 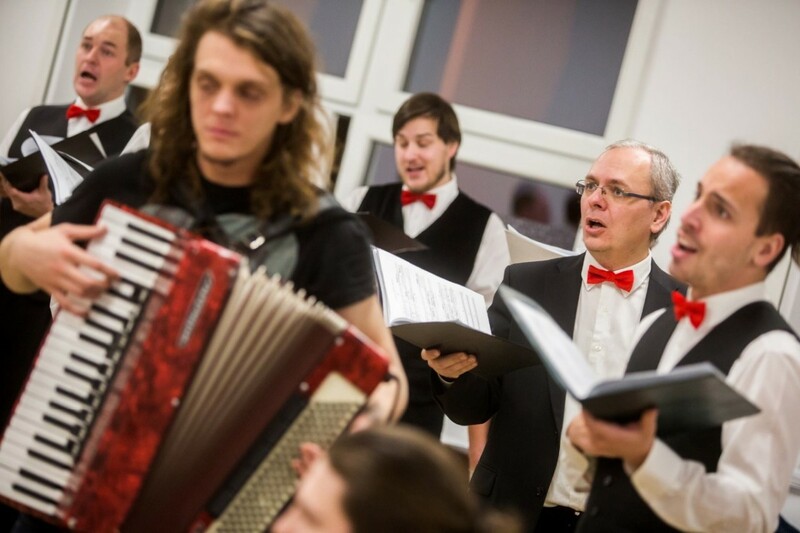 He teaches at the Karel Malich Elementary Arts School in Holice.